Two friends whose designs have been turned into a Primark clothing range thought they were being “spammed” when the High Street clothing giant first got in touch. 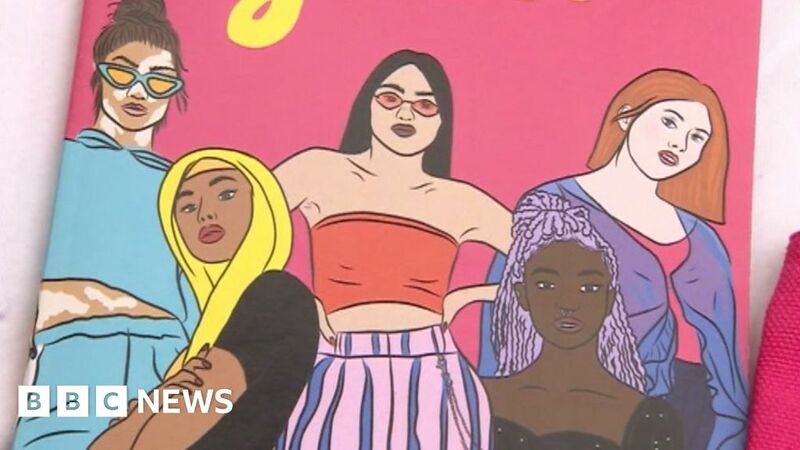 Abigail Foreman and Chloe Livesey, both 24, began posting “empowering” designs on their Instagram page after being inspired by movements like #MeToo. The pair, from Rochester, Kent, began to build a following for their feminist designs and couldn’t believe it when they were contacted by the High Street clothing chain.